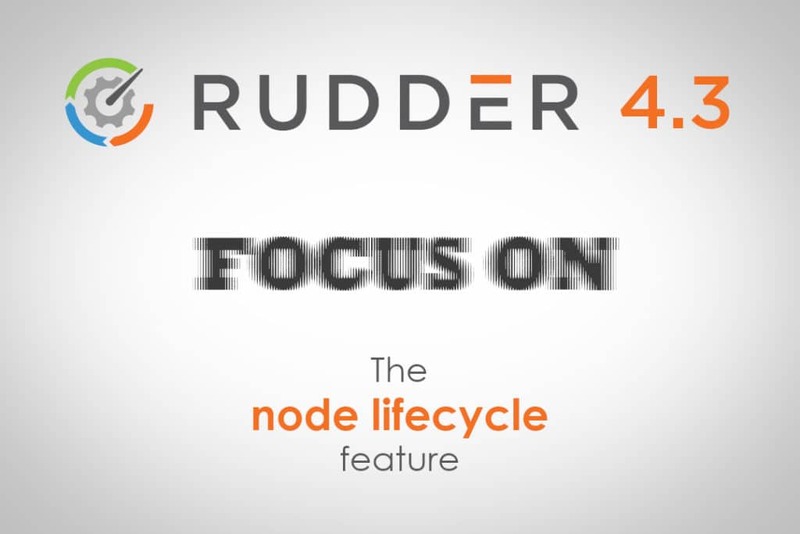 Until Rudder 4.3, there wasn’t any notion of node lifecycle in Rudder, and so no native way to differentiate between different states of a node. That used to cause some troubles, for example when nodes are no longer connected to a Rudder Server (typically for a maintenance period). So far, in such a case, the node would show up as “Not responding” in the compliance details on the Server, even if this is expected by the user. Also, there was no way to nicely set up special policies when a new node is created, or to remove all policies when a node was to be removed from Rudder – user needed to abuse the “Node property” features to set up Rules to node with specific properties, or exclude from all Rules nodes with another property. The main states of a system life can be applied with the 4 states “Initializing”, “Enabled”, “Preparing End of Life” and “Empty policies”. Nodes with non-default state appears with a label next to their name in the nodes list to show their states, and their compliance don’t show up in “Ignored” nor “Empty policies” mode. You can filter by node lifecycle state in that list with the common “filter” input. Node with a given lifecycle state can be searched thanks to the quicksearch tool in Rudder status bar. That state can also be used to construct groups (“Node state” attribute of “Node summary”) and they also show up in the API responses concerning node information. Finally, the default state for a Node can be configured in the Settings page, to define in which mode accepted Nodes use.